Counseling meets all the standards for a profession and has done so for a significant period of time. It is unique from, as well as connected with, other mental health disciplines by both its emphases and at times its history. Counseling emphasizes growth as well as remediation over the course of a life span in various areas of life: childhood, adolescence, adulthood, and older adulthood. Counselors within the counseling profession specialize in helping individuals, couples, groups, families, and social systems that are experiencing situational, developmental, and long- or short-term problems. Counseling’s focus on development, prevention, wellness, and treatment makes it attractive to those seeking healthy life-stage transitions and productive lives. By understanding counseling’s past, you may better appreciate present and future trends of the profession. Throughout human history, individuals have been either receiving or giving counseling through informal means by listening to the problems and struggles of those around them and offering valuable advice. Through sharing struggles with other caring individuals, people have been better equipped to see solutions that they might not have seen otherwise. Through the years, the discipline of counseling has emerged as a legitimate field offered by trained professionals helping those struggling with issues of depression and other strains inherent in modern society. A neurologist from Vienna, Austria, achieved recognition as the father of psychoanalysis. He developed a method of using various therapeutic techniques, including interpretation of dreams, to determine what was happening in his patients’ subconscious. He did not see the need for medical training before practicing psychoanalysis, and briefly taught Alfred Adler and others his method before they in turn became psychoanalysts. In the United States, Abraham Brill, who translated many of Freud’s works into English, argued that psychoanalysts should be medically trained. In 1926, New York State declared psychoanalysis without medical training to be illegal. Due in large part to the American aversion to practicing therapy without a medical degree, Carl Rogers, a psychologist, espoused the term “counseling”, a term that was originally attributed to Frank Parsons in 1908. However, the word “counseling” did not come in to everyday usage until the 1960’s. As a general rule, psychotherapy currently implies long term therapy, while counseling work often refers to shorter term sessions. In the United States these two terms are often used simultaneously; however, guidance counseling is considered separately as the focus is on career related issues instead of psychological issues. 1900s Some counselors still practice focusing on problem avoidance and promotion over all mental health, but the profession involves so much more than that. Counseling should focus on wellness, development, mindfulness, meaningfulness and remediation of mental disorders is the hallmark of counseling for individuals, couples, groups and families across the life span. 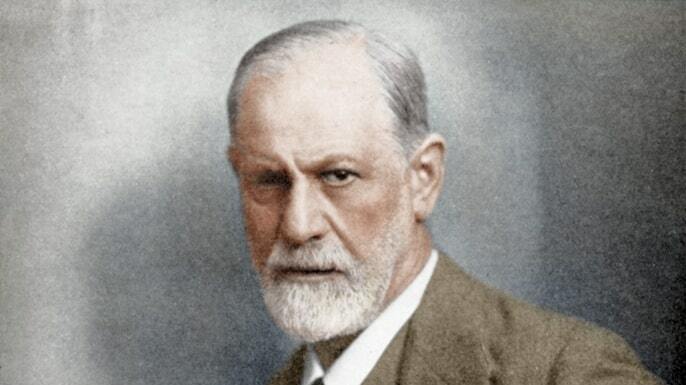 Modern psychological therapies trace their history back to the work of Sigmund Freud in Vienna in the 1880s. Trained as a neurologist, Freud developed a method of psychoanalysis, where individuals shared their struggles with someone trained in interpreting the ‘subconscious’ , that part of our psyche that influences what we do. Freud did not see the need for medical training, but taught Alfred Adler, and others his method before they in turn became psychoanalysts. However. iIt was largely in response to the US prejudice against lay therapists that Carl Rogers adopted the word ‘counseling’, originally used by Parsons in 1908. Freud played an important part in the history of counselling but the actual word “counselling” did not come in to everyday language until the 1960’s. Psychotherapy currently implies longer-term work (even though some psychotherapists offer brief therapy) and ‘counselling’ often refers to shorter term work (even though some counsellors may work with clients for years). The two terms are commonly used interchangeably in the US, with the obvious exception of ‘guidance counseling’, which is often provided in educational settings and focuses on career and social issues. 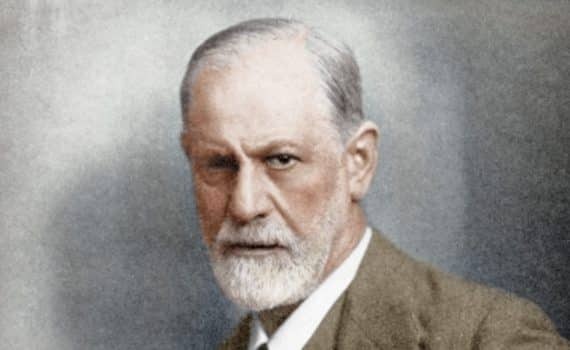 Although psychological therapies trace their history back to the contributions of Freud, many modern approaches to counselling and psychotherapy are now much more firmly grounded in other bodies of thought. As a psychologist, Rogers was not originally permitted by the psychiatry profession to call himself a ‘psychotherapist’. Ironically, Rogers himself became renowned as one of the most influential empirical scientists in the fields of psychology and psychiatry, introducing rigorous scientific methods to psychology and psychotherapy that psychoanalysts themselves had long resisted (and, in the view of many, still largely resist today). 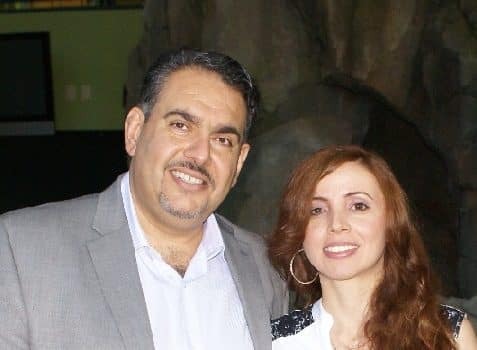 He became a joint Professor in the Departments of Psychology and Psychiatry at the University of Wisconsin as well as Head of the Psychotherapy Research Section of the Wisconsin Psychiatric Institute. In the field as it now stands, the argument as to whether counselling differs significantly from psychotherapy is largely academic. Those from psychodynamic traditions sometimes equate ‘psychoanalysis’ and ‘psychotherapy’ — suggesting that only psychoanalysts are really psychotherapists — but this view is not common anywhere else. Modern counselling and psychotherapy have benefited tremendously from the empirical tradition which was given such impetus by Carl Rogers, even though the research agendas of psychology and counselling have diverged greatly over the last half century. Additional work in cognitive psychology, learning theory and behaviour has informed many therapeutic approaches. The richness of the bodies of both empirical and theoretical work which are now available, coupled with the raw complexity of human beings, has led to a profusion of different approaches to the field. By some accounts, the different strands of counselling and psychotherapy now number in the hundreds. Mainstream approaches, however, are much fewer in number, and over time it is likely that many of the less well-grounded schools of thought will fade away, while more new ones will emerge to take their place. While the main approaches continue to develop, and others appear and then fade away, clients are left to choose for themselves what might be best for them. Hopefully the information provided by this site (incomplete though it very definitely is!) will be of some help in this process.